USTA Central Arizona would like to introduce your new Tennis Service Representative (TSR.) Evan is replacing Ashley Redman who has accepted a position with the Southwest Section. We are very excited to have Evan on our team and we welcome him with open arms to the USTA Family. I'm originally from Pasadena California born and raised and at 8 years old is where I fell in love with tennis. I competed in Juniors in Southern California and played varsity all four years of high school; one year at Don Bosco Tech and three years at Pasadena High. Even though I spent most of high school doing community service projects being on the California Youth Council, my love for tennis never changed and continued to practiced. My parents took me to tournaments most weekends and I briefly broke into the top 100 in 16s and 18s in Southern Cal. I came out to Arizona in 2006 and attended Arizona State University and graduated in 2010 with degrees in Psychology and Sociology. During those four years I helped start the ASU Club Tennis team in 2007, played for three years, was President for two of those years and in 2010 won the Southwest Leader of the Year Award. I started graduate school in the Fall of 2010 and will finish in December of 2012 with my masters in sports psychology. 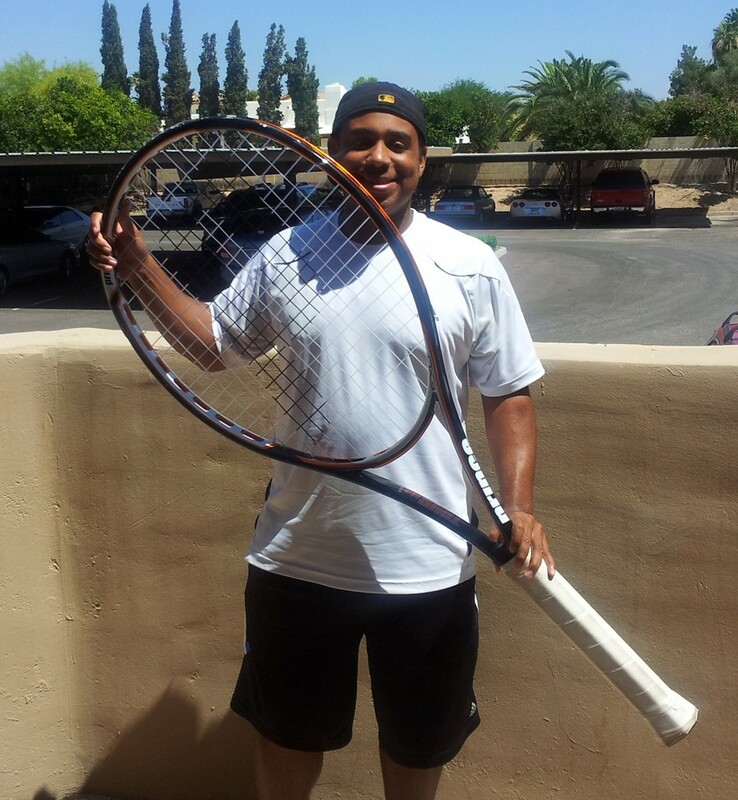 I have spent many years teaching tennis while in college and currently teach at the Chandler Tennis Center. I also spent many years volunteering and interning for the USTA. I am proud and honored to be able to have a position with USTA. It brings me great joy to have the opportunity to share my passion of tennis with others and help grow the sport I love.